Ben & Jerry’s: Free Ice Cream Cone Today! Don’t forget to stop by Ben & Jerry’s for FREE ice cream today! 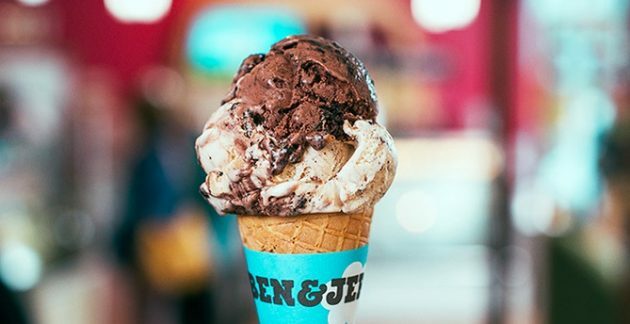 Ben & Jerry’s is once again having their Free Cone Day this year! Stop in on April 9th from 12 to 8 p.m. to get a free scoop of ice cream in a cone or a cup. « Pizza Hut: Get Large Two-Topping Pizzas for $5.99 each!